Welcome to the University of Arizona’s SNAP-Ed and Nutritional Sciences Evaluation website. As the lead evaluator for Arizona’s SNAP-Ed program, our research cross-cuts multiple sectors of obesity prevention inquiry, including Food Systems, Active Living, School Health, and Early Childhood. Our current evaluation research projects contribute to national efforts to establish and strengthen SNAP-Ed evaluation evidence and to identify key indicators for reducing health disparities. If you are an Arizona SNAP-Ed local agency, you’ll find plenty of training and guidance here on how to implement your evaluation plan. If you are a public health practitioner or evaluator in obesity prevention, check out About Us and Results to read about what we do, what we’ve discovered, and what we we’ve learned that has strengthened our evaluation practice. We accept new evaluation projects on a limited basis. Contact Laurel Jacobs for more details. When you click on some topics, you will be prompted to Log In to access the information, or you may Log In now for access to all areas of the website. 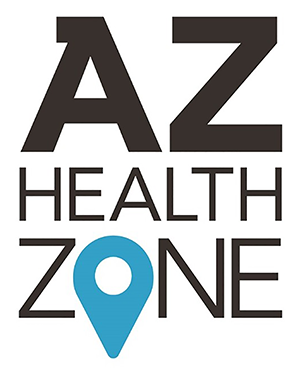 © 2016, The University of Arizona and AZ Health Zone, all rights reserved. This institution is an equal opportunity provider and operates in accordance with a nondescrimination policy.